Interested in our online bachelor's degrees? Learn more about tuition costs and financial aid opportunities. Biola’s online bachelor's degree tuition and costs include an application fee, tuition, enrollment deposit and more. See the table below for more information. Note: Books/Coursepacks fee does not apply to the B.S. in Business Management program. Take a look at Biola’s different payment options and find a plan that works best for you and your family. At Biola, we strive to do everything we can to make paying for your education a little easier. There are many different sources of financial aid available to Biola students. As one resource alone is not enough to cover the costs of your education, it is important to view financial aid as a package comprised of multiple resources. This is the starting point for determining eligibility for state and federal financial aid. Completing the FAFSA does not obligate you to take out a loan. Note: It is advised that you fill out your FAFSA form (fafsa.ed.gov) early in the admission process. Be sure to include Biola University's number (001122) on the form. Once that is received our Office of Financial Aid can begin the process of helping you find the aid you need. Look for requests for any additional information from the Office of Financial Aid. The Office of Financial Aid will send you an award notification once all requested information has been submitted. Notification can take up to six weeks from the time of file completion, but is typically much sooner. Complete any assigned Financial Aid Tasks found in myaccount.biola.edu. Note: Federally mandated criteria to be considered a “full-time” student for financial aid purposes is 12 credits per trimester (four total courses, two courses in session A and two courses in session B). A student is considered “half-time” at six credits per trimester (two total courses in both sessions combined — two in one session or one in each session). Students must be at least half-time to access most types of state and federal aid including federal loans. Some private lenders will provide loans to students who are less than half-time. 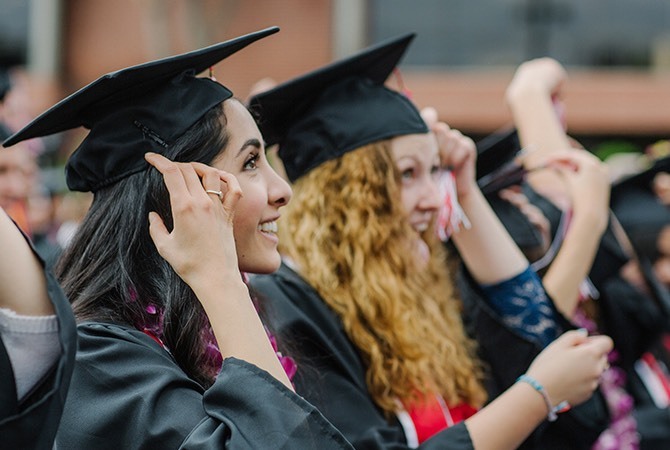 Students in post-traditional programs at Biola University are not eligible for most types of institutional financial aid. Looking for more information about our financial aid process, or have questions about our tuition? Contact the Office of Post-Traditional Admissions by phone or email.